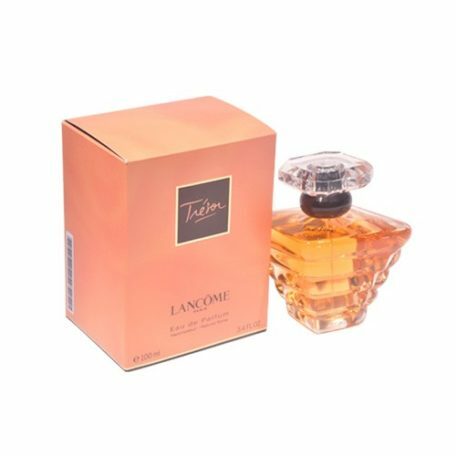 Tresor by Lancome designer fragrance for Women Eau De Parfum Spray 3.4 oz Combining elegance and sophistication has made Tresor designer fragrance the perfect gift. 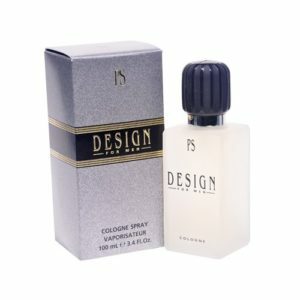 Surprise yourself, or that special someone in your life, with a beautiful bottle of Tresor Eau De Parfum Spray. 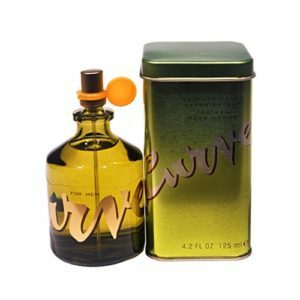 Curve by Curve designer fragrance for Men Eau De Cologne Spray 4.2 oz. 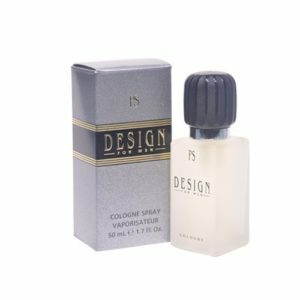 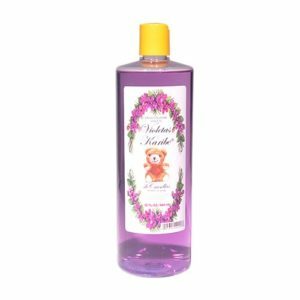 This fragrance is an elegant scent composed of notes such as lily, Turkish rose, amber, and oakmoss. 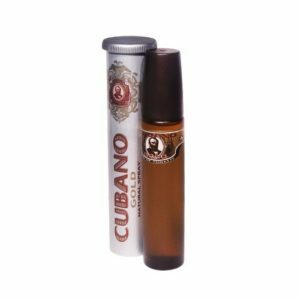 It is recommended for sophisticated personalities.